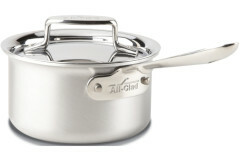 All-Clad Sauce Pans & Sauciers can be used for a wide variety of purposes other than just making sauce. 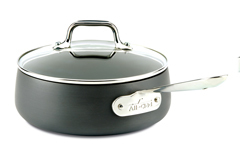 Sauciers are designed to hold high heat evenly. 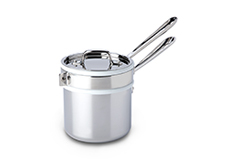 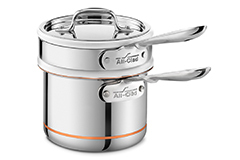 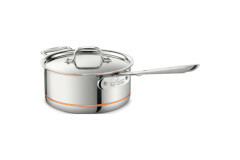 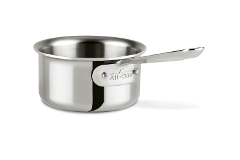 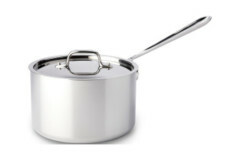 All-Clad sauce pans have solid handles that have been riveted on using stainless steel. 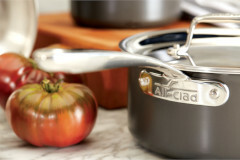 Sauciers are dishwasher safe and made in the USA.